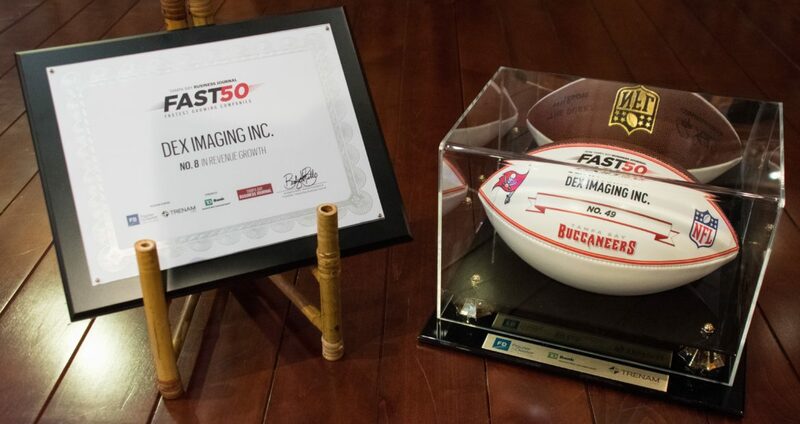 We are honored to have been named as one of the fastest-growing companies in 2016 by the Tampa Bay Business Journal. 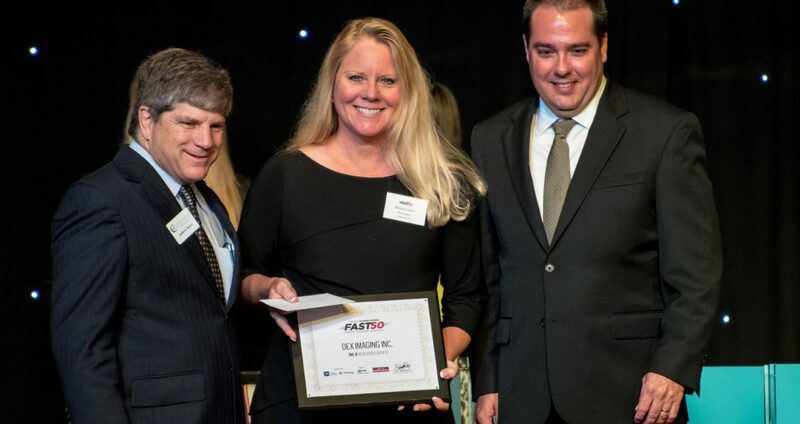 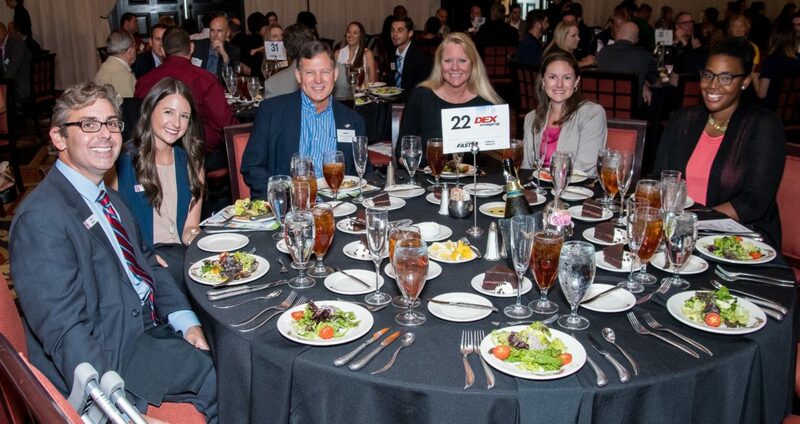 The TBBJ’s Fast 50 recognizes the fastest growing privately held companies in Tampa Bay based on percentage of annual growth over a three year period, and we received awards in both the Fastest Growing Company and Revenue Growth categories. 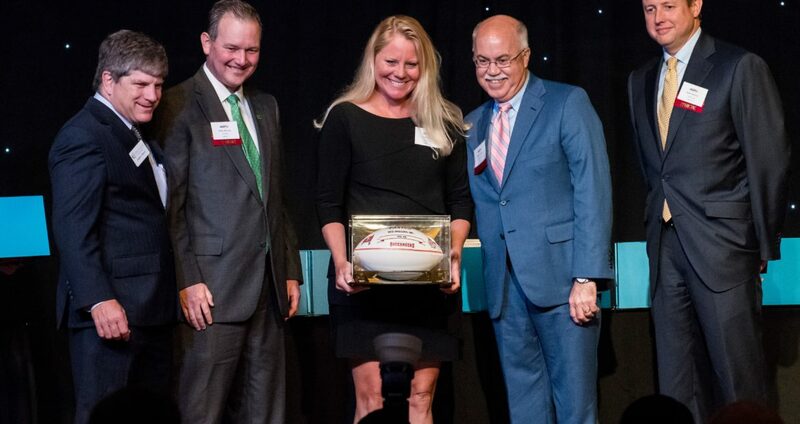 Read more about this award and see the winners on the Tampa Bay Business Journal’s website.